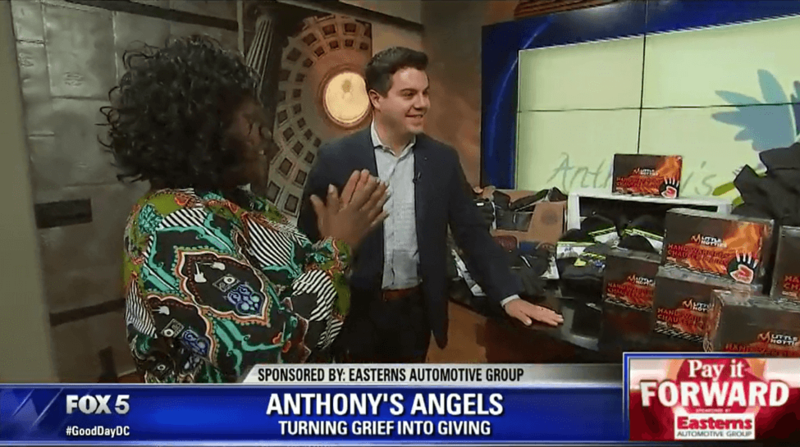 Pay It Forward partners Fox 5 DC and Easterns Automotive Group team up to help make it easier for Anthony’s Angels nonprofit as they continue helping those who are homeless during the cold winter months in Washington D.C.
It’s beginning to look a lot like Christmas! Happy Holidays to all! Easterns Automotive Group recently joined forces with the Battlefield Lodge Charitable Foundation. Battlefield Lodge is committed to improving the community by finding ways for law enforcement to interact with everyday people. Happy Holidays Washington Redskins fans! We thought it would be a great time to share a new edition of Redskins Rides with you all. 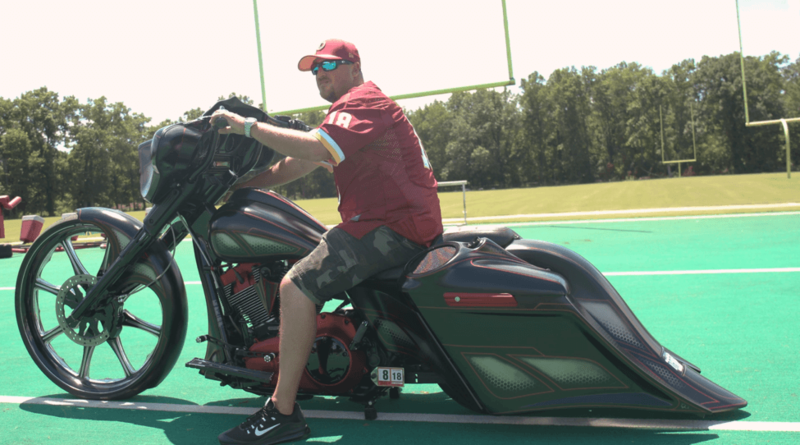 For this segment, Donnell is giving fans a close look at a custom Redskins ride that he calls his own. 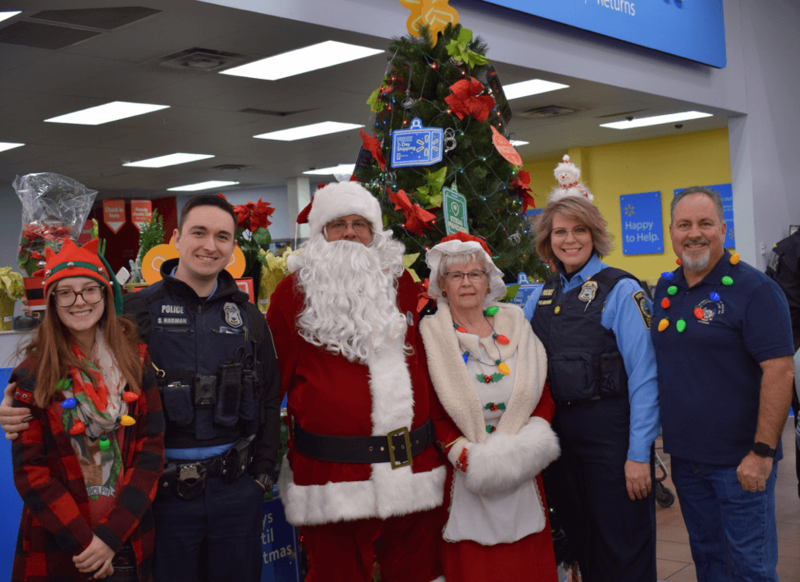 The holidays are truly about giving and putting smiles of everyone you encounter. 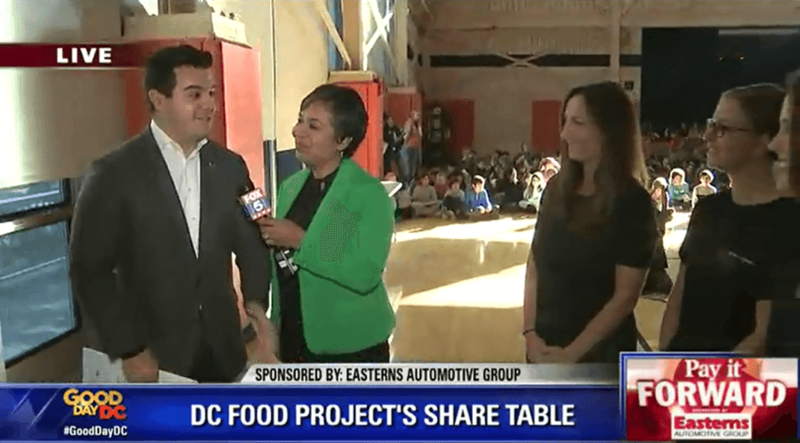 Easterns Automotive Group teamed up with Fox 5 DC for yet another amazing Pay It Forward segment. 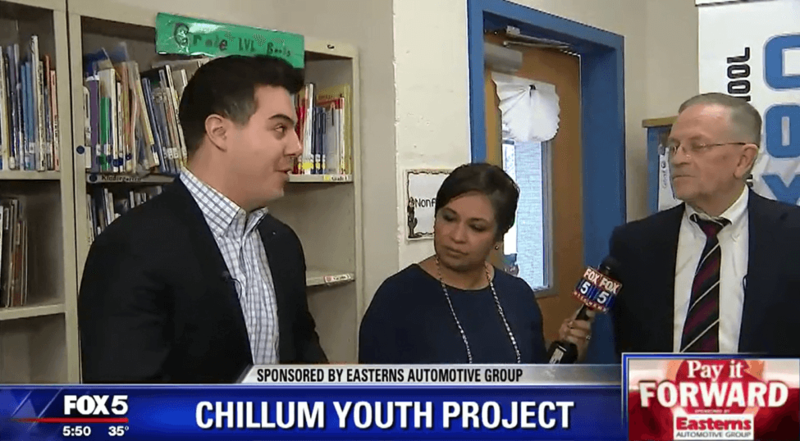 A man by the name of Joseph Emmerich started the Chillum Youth Project back in 1967. The non-profit specializes in assisting young-at-risk children of low income families in Chillum, Maryland and DC surrounding areas. Happy Holidays to all! 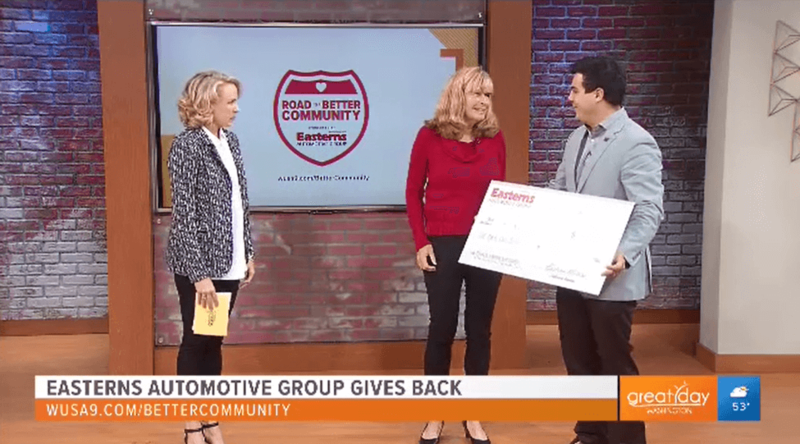 Easterns Automotive Group and WUSA 9 teamed up for a very special edition of Road to a Better Community. For this segment, they found an awesome Washington D.C. based non-profit organization that specializes in helping animals. City Dogs Rescue rescues both adoptable cats and dogs that are in overcrowded and high-kill shelters. Happy Holidays everyone! This is a very special time of year because loved ones are able gather and celebrate with good times and of course great food. However, not everyone is able to have the same experience based on their financial status. 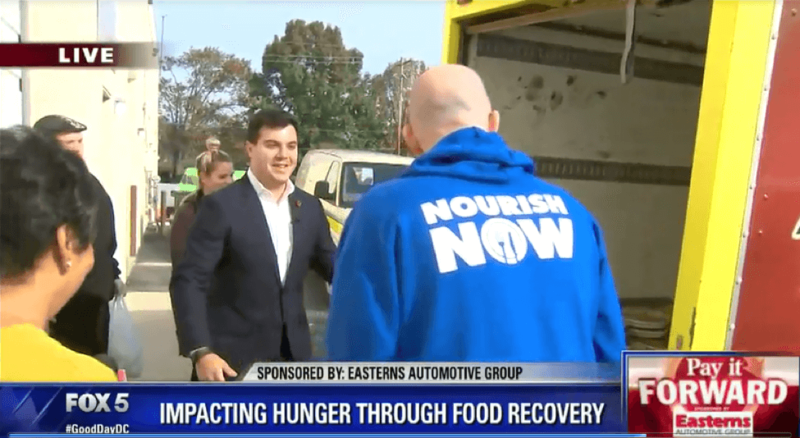 Fox 5 DC and Easterns Automotive Group teamed up with an incredible nonprofit called Nourish Now that works actively to feed those less fortunate in Montgomery County, Maryland. They supply approximately 700 families with a five day supply of food each week. Brett Meyers founded Nourish Now after being the manager of a fast food restaurant. He saw so much food go to waste that could have gone to people that really needed it. Many people do not even know that that there is about 133 billion pounds of food wasted in the United States each year while there are people starving. Thanks to Meyers, his nonprofit is able to help change this statistic and work to end hunger through food recovery. It’s looking good for us Washington Redskins fans! The Redskins are still holding the number one spot in the NFC East. 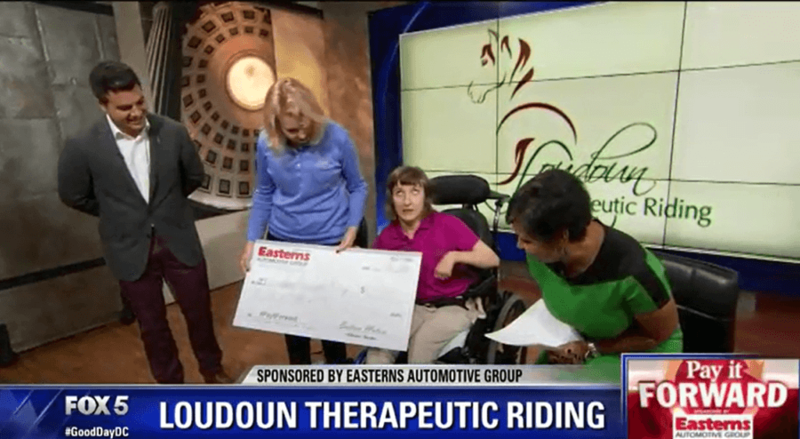 We thought that it would only be right to have a team player for this edition of Redskins Rides presented by Easterns Automotive Group (Eastern Motors) and the Washington Redskins. 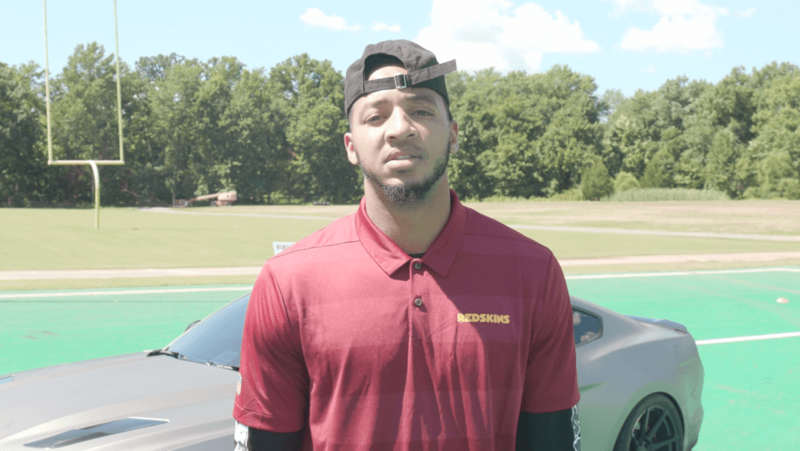 Cameras caught up with Redskins’ wide receiver, Josh Doctson to give fans a tour of his personal ride. Hello Washington Redskins fans! It feels great knowing that we are currently 1st in the NFC East. 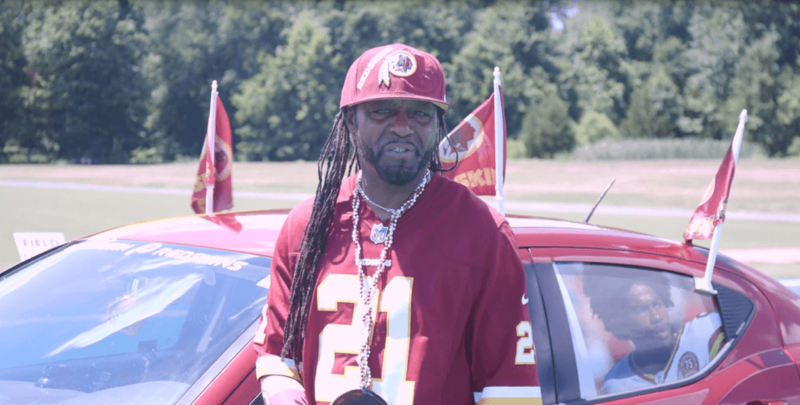 In honor of this great news, we thought it would only be right to share a new edition of Redskins Rides with you all presented by Easterns Automotive Group and the Washington Redskins. Back again! 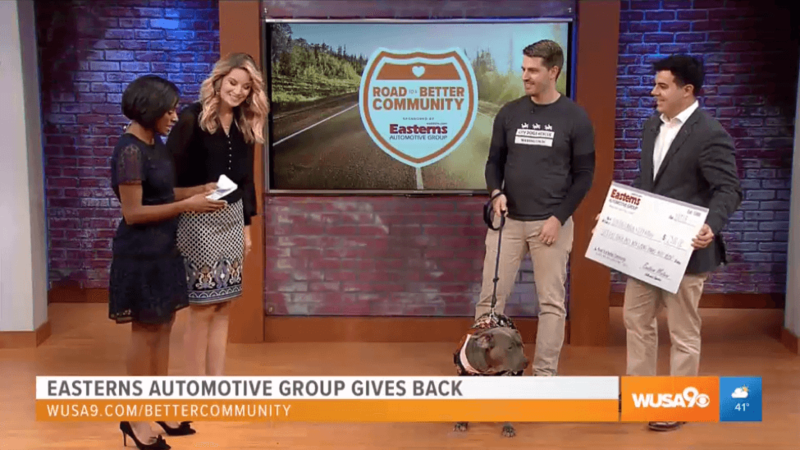 Easterns Automotive Group and WUSA 9 teamed up once again for their Road to a Better Community segment. This time, the pair found an incredible non-profit that helps provide farm animals and wildlife with care, protection, and rehabilitation. 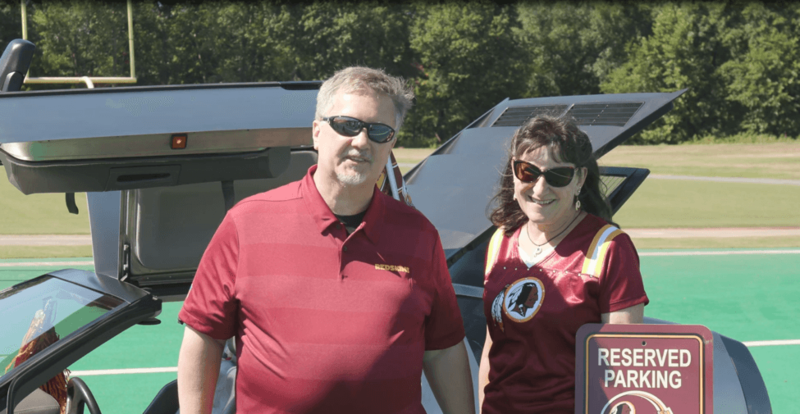 Washington Redskins fans – we’re back! 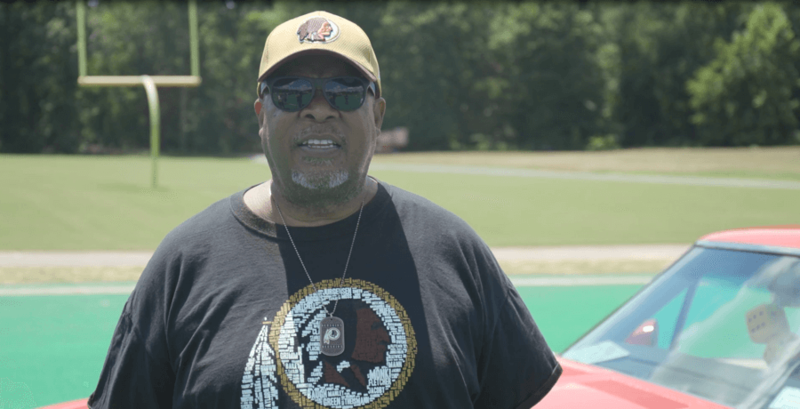 We couldn’t leave you guys hanging too long without another episode of Redskins Rides presented by Easterns Automotive Group along with the Washington Redskins. 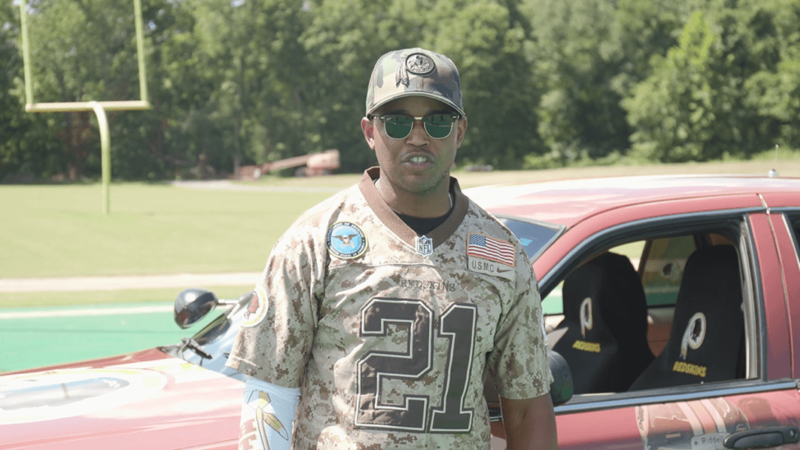 Charles McGlone recently came down to Redskins Park in Ashburn, VA to showcase his classic 1971 Pontiac GT-37. There is nothing worse than seeing worse than seeing an innocent child left hungry. Unfortunately in the District, this became a problem saw more and more frequently. Stoddert Elementary School decided to step in and do something about it. The students of their 5-grade class created the idea of a Share Table. Hello Washington Redskins fans! I’m sure you all are still recovering from celebrating last night’s win against the Dallas Cowboys. 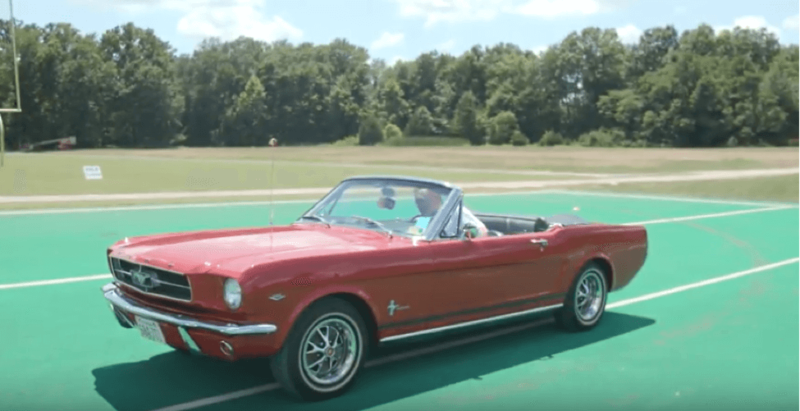 We thought it would only be right to share a new edition of Redskins Rides featuring a very cool car that you all may know. Long time Redskins fans, Glen and Vicky are proud owners of a DeLorean DMC-12. Alexandria Chamber of Commerce gathers every year to celebrate the “Best In Business” during their annual awards ceremony. The 2018 awards ceremony took place last week at the George Washington National Memorial in Alexandria, Virginia. While Easterns Automotive Group did not make the final cut to win an award, they sponsor the event and also became a finalist for the 2018 Large Business of the Year.